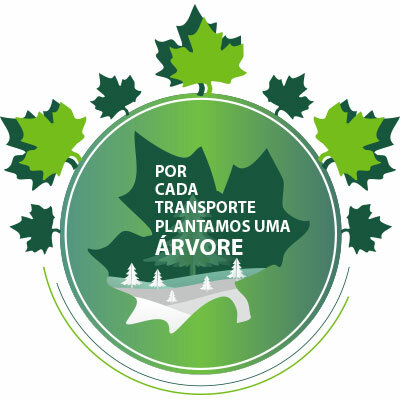 Bearing in mind the nature and the environment , the freight is frequently renewed and replaced by new vehicles (EuroVI), reduction of fuel consumption and the minimization of polluting gases as well as better working and comfort conditions of our drivers assuring road safety. To minimize the environment impact and the accident rates, we try to provide training and instruction programs in order to make and raise awareness of these issues. The main concern of the company’s partners is to contribute an environmental sustainability ensuring the reduce of the ecological footprint.